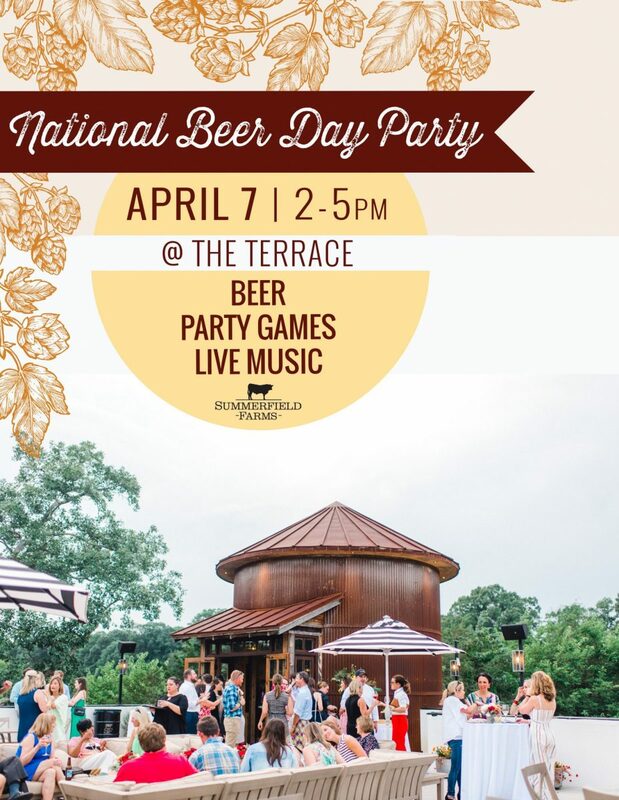 Join us on The Terrace to celebrate National Beer Day! We’ll be serving craft brews available for purchase from The Silo Bar. We’ll have snacks, & party games too. Tell your friends!